I have been an online writer for over two years. My writing focuses primarily on biology and zoology. If you’ve ever gone camping in a dry climate, you’ve likely been told to check your shoes before putting them on to make sure a scorpion—or some other harmful creature—hasn’t used your hiking boots as a motel for the night. While no one wants to find a scorpion in their shoes, doing so isn’t necessarily life-threatening. With those huge pinchers out front and a tail that's always ready to strike at a moment's notice, scorpions certainly look scary. But most of them aren’t capable of causing any real damage to a person. Look at the emperor scorpion above for example. 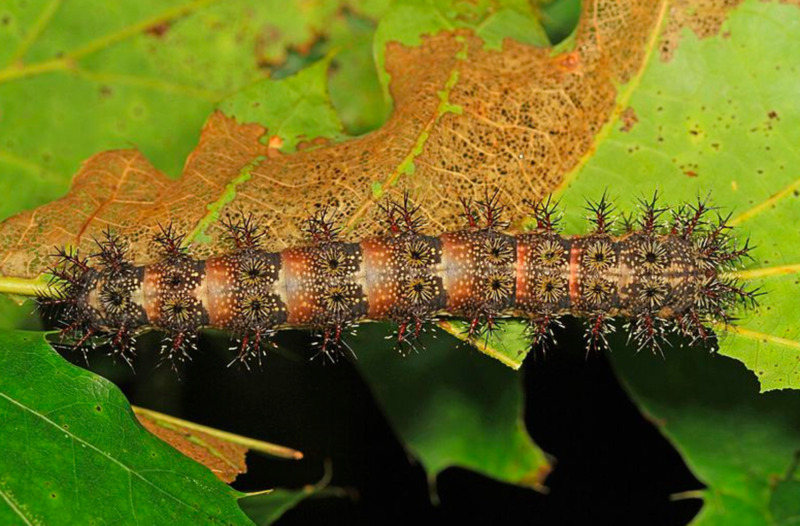 Some of them can reach up to eight inches in length. 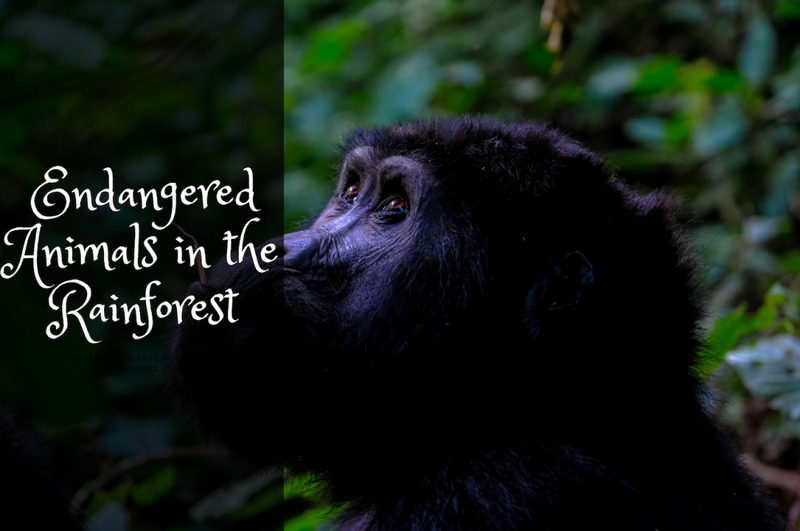 Their deep black color and size makes them appear to be a formidable species that you'd want to stay as far away from as possible, and yet, most (depending on the subspecies) aren't much more dangerous than a typical bee sting. Scorpion stings hurt, yes, but they are usually not fatal. In fact, some people keep emperor scorpions as pets! Now, I'm personally not sure why anybody would want a scorpion as a pet, especially when they can get up to eight inches long, but just because you get stung by a scorpion doesn't mean you'll die, even if it's big, black, and ugly! That said, it’s important to know which ones can hurt you so that you know which ones to avoid. Below, you’ll find three scorpions that you should stay away from at all costs. Habitat: Indian red scorpions are found throughout most of India, eastern Pakistan and the eastern lowlands of Nepal. They are widespread across vegetated lowlands with subtropical to tropical climates. They often live close to or within human settlements. Descriptive Info: The Indian red scorpion has been said to be the most lethal in the world. This tiny scorpion packs a huge punch. When stung, victims typically experience nausea, heart problems, discoloration of the skin, and, in more severe cases, pulmonary edema, an accumulation of fluid in the lungs. Pulmonary edema causes shortness of breath and could lead to death. The severity of these symptoms depends on the amount of venom received and the susceptibility of the victim. According to clinical studies, however, prazosin, a drug for hypertension that is often given in the event of scorpion stings, reduces risk of mortality to 4%. These deadly scorpions live mostly in India, in the eastern regions of Nepal and Pakistan, and in Sri Lanka, though sightings there have been rare. Indian red scorpions are not very large, ranging from 40 to 60 milimeters in length. The color of the species varies from orange to brown to grey, and they have dark grey spots scattered from the head on down to the lower back. They also have relatively small pinchers and a large stinger end. Coincidence? I think not. Habitat: The deathstalker scorpion's range covers a wide sweep of territory in the Sahara, Arabian Desert, Thar Desert, and Central Asia, from Algeria and Mali in the west through to Egypt, Ethiopia, Asia Minor and the Arabian Peninsula, eastwards to Kazakhstan and western India. Descriptive Info: The deathstalker scorpion has a dangerous sounding name, and no wonder, because it is definitely one of the most dangerous scorpions in the world. Its venom is highly toxic, and if stung, the victim will likely never forget the excruciating pain it delivers. The symptoms of a deathstalker sting include an increased heartbeat, high blood pressure, and even convulsions and coma. It may even cause death to small children or unhealthy adults. It is not advisable to have these scorpions as pets. The reason why is because these scorpions are very aggressive, and become very agitated when confined in a small cage. It is highly advised to seek medical attention if somebody gets stung by these scorpions. It is sometimes very hard to identify them, because their color varies depending on where they live. They usually are yellow or green, and due to their elastic-like appearance, it has been pointed out that they look almost like toys. So please make sure before you pick up a "toy" scorpion! It might not actually be a toy, but a deadly deathstalker! Habitat: This fat-tailed scorpion species is found mainly in the Palaearctic region. It is commonly found in Saudi Arabia, Kuwait, Qatar, Iraq, Iran, Turkey, and in north African nations. 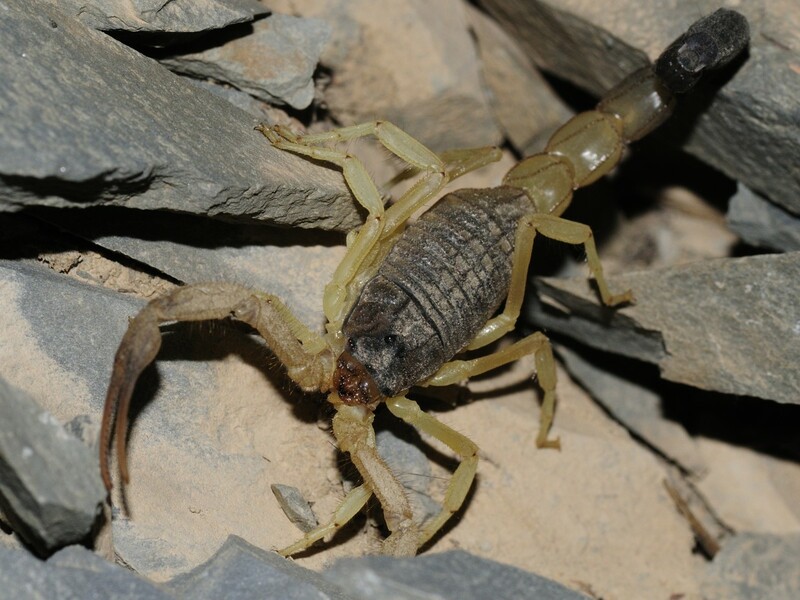 Descriptive Info: The Arabian fat-tailed scorpion is competing with the deathstalker for the title of most dangerous scorpion. 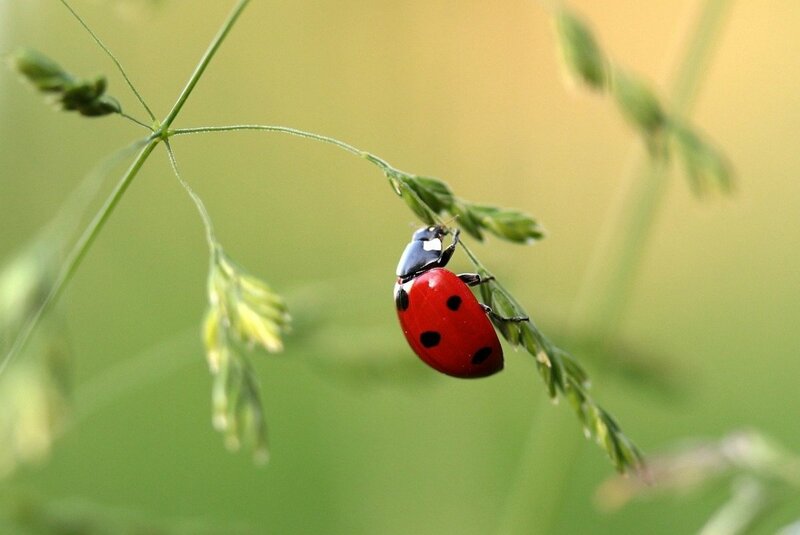 Though I don't know who would win in a bug vs. bug battle, I do know that it would be a close one. A sting from these lethal scorpions can cause a number of terrible symptoms, including seizures, unconsciousness, and hypertension. 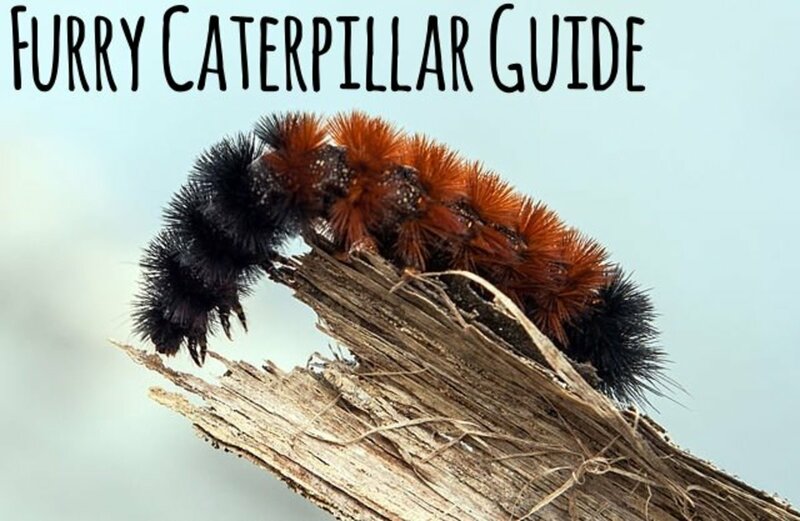 Like the previous two scorpions mentioned on this page, the people who are most in danger of dying from its sting are young children and people with heart problems. Stings are rarely fatal because most victims are able to receive the anti-venom in time. However, if victims haven’t seen medical attention within seven hours of being stung, the likelihood of death increases significantly. Many people have confused the Arabian fat-tailed with the black fat-tailed, claiming that they are the same species. While they do look quite similar, according to scientists they are two distinct species. One of the major differences between them is that the Arabian has larger pincers. Habitat: The yellow fat-tailed scorpion is found in north and west Africa, the Middle East, and eastwards to the Hindu kush region. Countries where Androctonus species live include: Armenia, Morocco, Algeria, Tunisia, Libya, Egypt, Togo, Palestine, Israel, India, Lebanon, Turkey, Jordan, Saudi Arabia, Yemen, Oman, United Arab Emirates, Qatar, Kuwait, Iraq, Iran, Afghanistan, Bahrain and Pakistan. Descriptive Info: Fattail scorpion or fat-tailed scorpion is the name given to scorpions of the Androctonus genus, one of the most dangerous groups of scorpions species in the world. They are found throughout the semi-arid and arid regions of the Middle East and Africa. They are a moderate sized scorpion, attaining lengths of 10 cm. Their name is derived from their fat metasoma, or tail. Their Latin name originates from Greek and means "man killer." 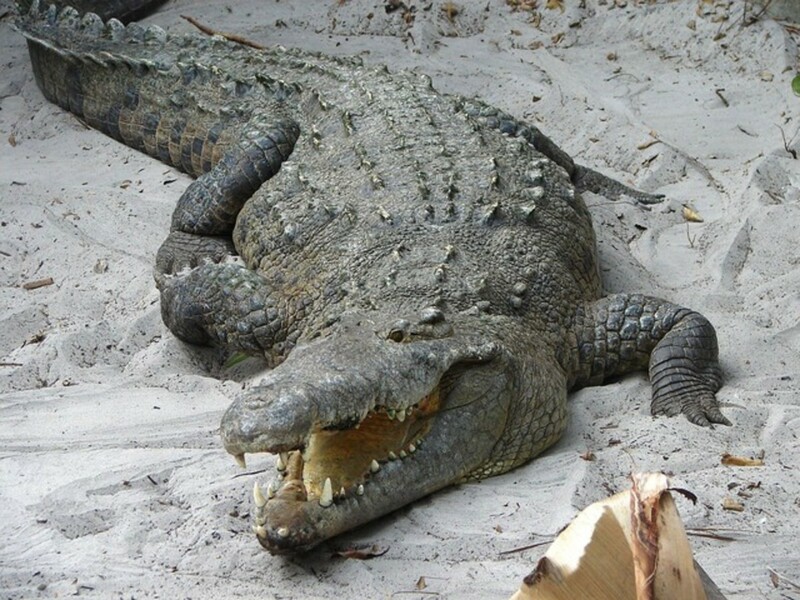 Their venom contains neurotoxins and it is especially potent. Stings from Androctonus species are known to cause several human deaths each year. Habitat: Parabuthus transvaalicus is found in deserts, scrublands, and semi-arid regions. It is found in Botswana, Mozambique, Zimbabwe, parts of the Namib Desert, and South Africa. Descriptive Info: Parabuthus transvaalicus is a species of venomous scorpion from dry parts of southern Africa. It grows to a length of 3.5–4.3 in, and is dark brown or black in color. Its pincers are thin, but its tail is thickened, with the sting segment being as wide as the rest of the tail. It is nocturnal, resting in a shallow burrow under rocks during the day. 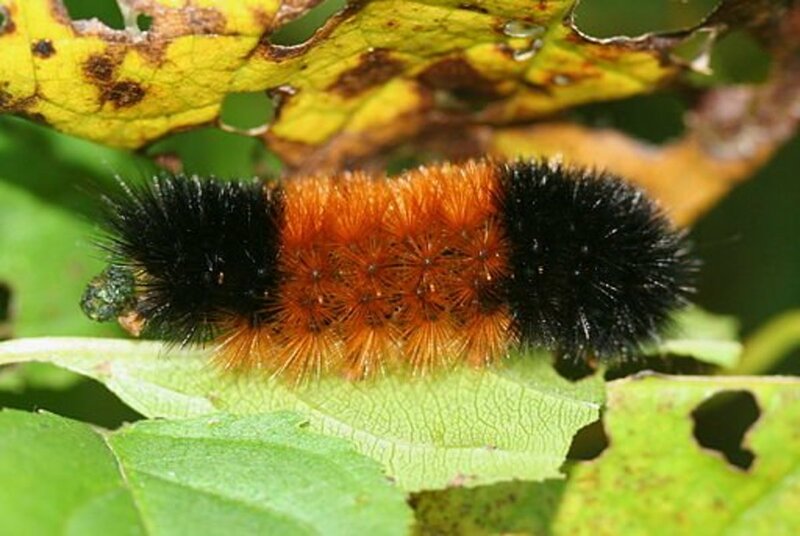 Habitat: C. vittatus is distributed throughout the South-Central U.S. states and throughout northern Mexico. Beginning in the northern Mexico Border States, Chihuahua, Coahuila, Nuevo León, and Tamaulipas, C. vittatus’ range extends upward longitudinally through Texas, Oklahoma, and Kansas, to reach as far north as Thayer County, Nebraska. Descriptive Info: The striped bark scorpion is an extremely common scorpion found throughout the midsection of the U.S. and northern Mexico. It is the most frequently encountered scorpion in the U.S. It's a medium-sized scorpion that is rarely longer than 2 3/4 in. The striped bark scorpion is a pale-yellow scorpion that can be identified by two dark stripes on its carapace, with a dark triangle above the ocular tubercle. Their color suits their environment well. It provides them with a natural camouflage from predators, as well as prey. Hadrurus arizonensis, the giant desert hairy scorpion, giant hairy scorpion, or Arizona Desert hairy scorpion, is the largest scorpion in North America, and one of the 8–9 species of Hadrurus in the United States, attaining a length of 14 cm. The emperor scorpion, Pandinus imperator, is a species of scorpion native to rainforests and savannas in West Africa. It is one of the largest scorpions in the world and lives for 6–8 years. Its body is black, but like other scorpions it glows pastel green or blue under ultraviolet light. The Arabian fat-tailed scorpion is a species of dangerous scorpion usually found in North Africa and the Middle East. Hottentotta tamulus, the Indian red scorpion, is a species of scorpion belonging to the family Buthidae. It occurs in most of India, eastern Pakistan and the eastern lowlands of Nepal., and recently from Sri Lanka. What does scorpion venom do to humans? The scorpion's sting is extremely painful. It can cause paralysis, or the loss of feeling in part of the body. This scorpion uses its venom to hunt insects, which are its main food source. How does scorpion venom kill? Only around 25 of the 1,500 species of scorpions can deliver stings that are fatal to humans. Most of these potentially lethal scorpions can't kill healthy adults. Nevertheless, their neurotoxins can cause symptoms such as convulsions and shortness of breath. Specially modified segment at the tip of the "tail" that contains the venom gland (i.e. the "stinger"). The second pair of appendages on an arachnid, which arises near the mouthparts and has specialized hunting, defensive, reproductive, or sensory functions. In scorpions, these are the appendages that carry the chelae, or "claws." The anterior portion of the scorpion's body, including the head, pedipalps, and legs (sometimes also called cephalothorax). The body or abdomen portion of the scorpion, further divided into mesosoma and metasoma ("tail"). Claw-like structure found on the pedipalp of a scorpion. The first set of paired appendages on an arachnid, which is highly specialized and used for feeding and sometimes grooming. Are small scorpions more poisonous? Among scorpions, smaller species are usually more venomous (large scorpions compensate by appearing more formidable to potential predators). One of the most infamous varieties of dangerous scorpions in the American Southwest is the Arizona bark scorpion (Centruroides sculpturatus). This small scorpion is a prime example of how small scorpions are exceptionally poisonous. Can you die from a scorpion bite? Yes, but it's very rare. Although about 2000 species exist, only about 25-40 species can deliver enough venom to cause serious or lethal damage. One of the more potentially dangerous species, especially for infants, young children, and the elderly, in the United States is Centruroides exilicauda (bark scorpion). How long does scorpion venom last? How long will the effects of a spider bite or scorpion sting last? Local reactions last seven to 10 days. They usually go away without complications within a few days. More severe bites can cause fever and muscle aches for a few days. They can also cause more serious injury to your skin. What are the symptoms of a scorpion bite? 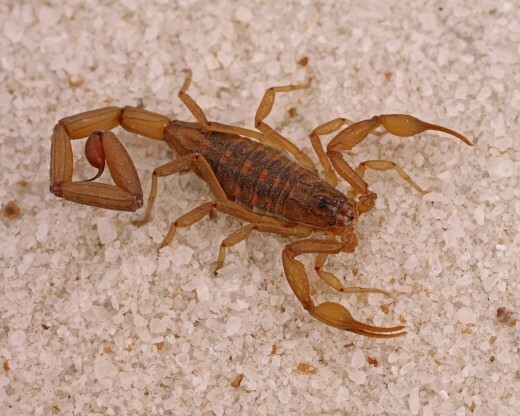 Most scorpion stings cause only localized signs and symptoms, such as pain and warmth at the site of the sting. Sometimes these symptoms may be quite intense, even if you don't see redness or swelling. What do you do if you get stung by a scorpion? If you are stung by any scorpion, take immediate action. (The Arizona Poison and Drug Information Center is a great resource.) If stung, you should wash the area with soap and water, then apply a cool compress on the area of the scorpion sting for 10 minutes. The brown recluse, Loxosceles reclusa, Sicariidae is a recluse spider with a necrotic venom. Similar to other recluse spider bites, their bite sometimes requires medical attention. 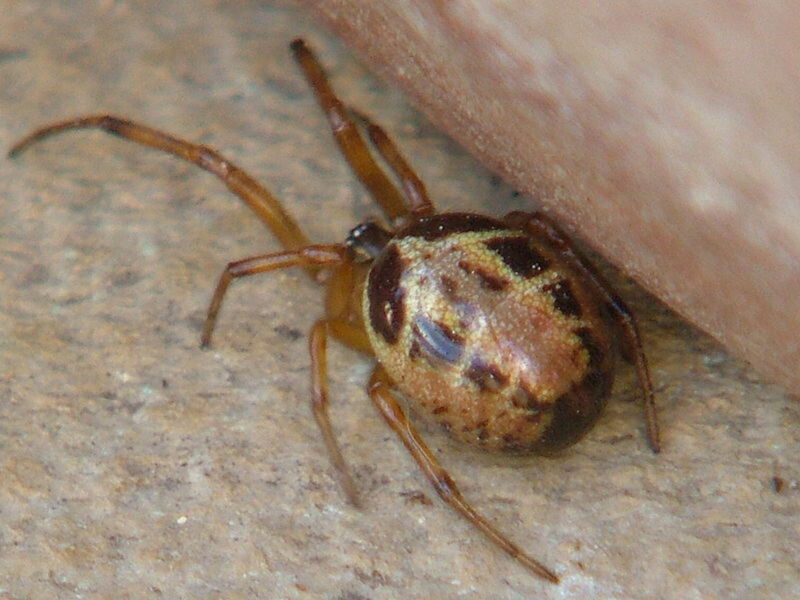 The brown recluse is one of three spiders with medically significant venom in North America. The Atracidae, commonly known as Australian funnel-web spiders, are a family of mygalomorph spiders. They have been included as a subfamily of Hexathelidae, but are now recognized as a separate family. All members of the family are native to Australia. Latrodectus geometricus, commonly known as the brown widow, brown button spider, grey widow, brown black widow, house button spider or geometric button spider, is one of the widow spiders in the genus Latrodectus. 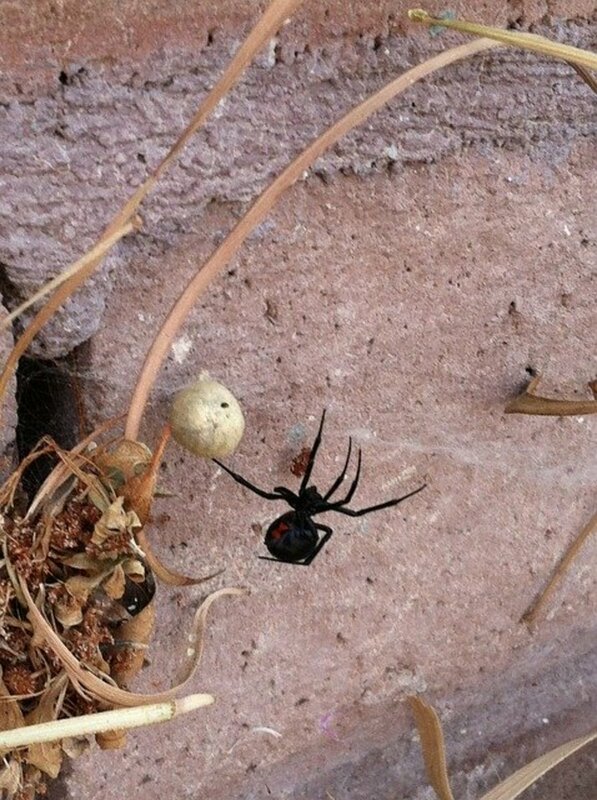 As such, it is a 'cousin' to the more infamous Latrodectus mactans. Latrodectus is a genus of spiders in the family Theridiidae, most of which are commonly known as widow spiders. The genus contains 31 recognized species distributed worldwide, including the North American black widows, the button spiders of Africa, and the Australian redback spider. Species vary widely in size. The Africanized bee, also known as the Africanised honey bee, and known colloquially as "killer bee", is a hybrid of the Western honey bee species (Apis mellifera), produced originally by cross-breeding of the African honey bee. 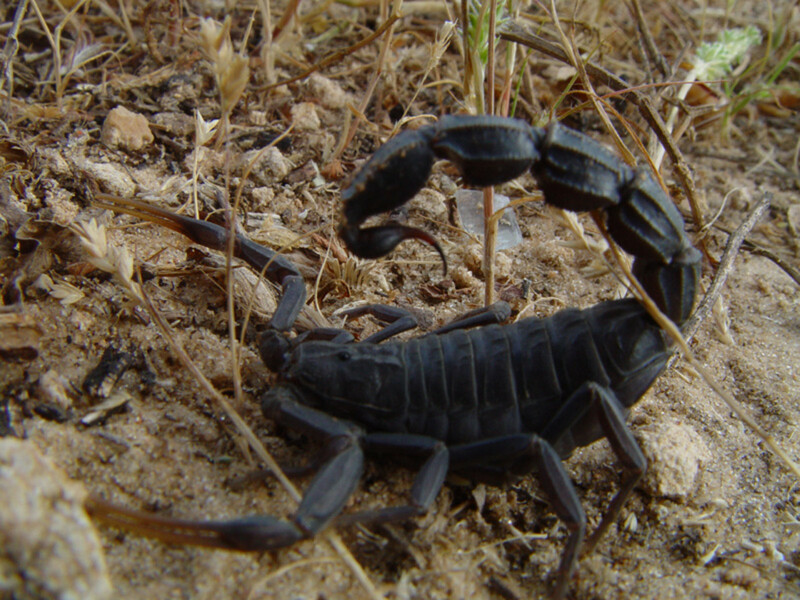 Thought Co., "10 Fascinating Facts About Scorpions"
Insect Identification, "Arizona Desert Scorpion (Hadrurus arizonensis)"
So sad that google ha this page ranked so high because there plenty of misinformation as well as editorializing from the author who can’t even get the difference between poison and venom right. I was so close to getting stung by the deathstalker! Hi am from kenya n i was bit by a red indian scorpion...are they found in kenya?? Just woke up with a fever n lack of appetite n dizzyness what should i do? I found an Androctonus australis under my bed in Kenya. I shooed it away and it ran off down a nearby hole. I was paranoid for the rest of the stay. That picture of DeathStalker looks more like a male Centruroides from Texas, exactly, like I was always getting stung but it was fun to pick them up. my dad johnathon hade a black scorpion named azteck. 1 thing, in the portion talking about the fatties scorion you should that scorpions are NOT bugs. I like all these videos. @Nathan, because this author isn't the brightest. Where's Hemiscorpius Lepthurus? He's probably never even heard of that monster. I swear the Indian Red is just the Indian version of the Fat Tailed Scorpion. Probably just rated the worst because of Indias insanely high population and lack of easily accessible hospitals. Androctonus Australis, Crassicauda, Amoreuxi are all killers. Leiurus Quinquestriatus is also a killer. Couldn't tell you why the picture is off. Everyone I've seen has the 5th segment of its metasoma jet black. Uh...where's Androctonus australis? Why is the Leiurus quinquestriatus photo of the wrong species? And, H. tamulus is not anywhere near as dangerous an Androctonus. It has inferior venom, but stings more people, so the lower fatality rate applied to waaay higher numbers of stings causes a higher death count, but it isn't, in itself, a deadlier scorpion. An Androctonus in the same situation would cause far more deaths. "...Scorpion antivenom has little effect in clinical treatment but application of prazosin reduces the mortality rate to less than 4%...."
Yo. Nice arficle, anything that serves to inform is a good idea. 1) Venomous. Not poisonous. Venom needs a delivery method; fangs, stingers, tentacles, etc. It is used in both hunting and self defense. Poison is also a toxin, but it is used only to deter being eaten. For instance, Poison Dart Frogs don't hunt or kill with their poison. 2) Toxicity is currently measured with murine LD50 values. Though it serves at indicator of how potent a toxin is, it is certainly not 100% accurate when humans are concerned. Our genetic make-up is vastly different from rats. 3) Geographic range often has a far bigger impact on the deadliness of a species.